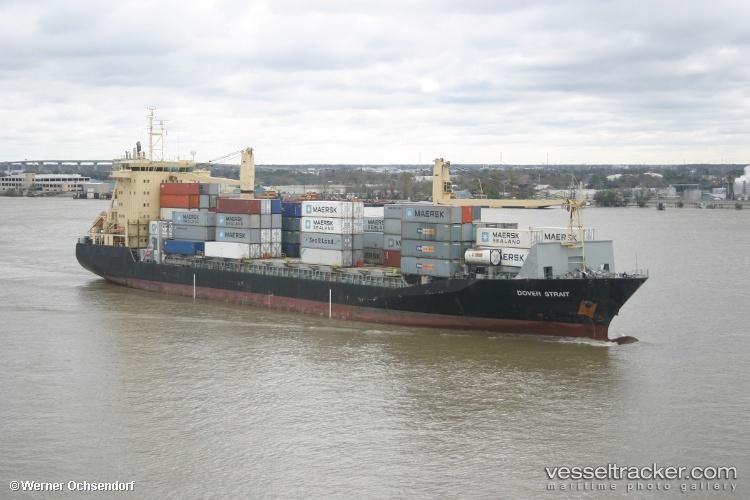 The 18,402 dwt boxship Dover Strait ran aground while en route from Castries to Saint Lucia. There was no reports of damage or pollution being released. The vessel is berthed at Corbeaux, Port of Spain as the vessel’s owners declared general average as the Dover Strait was under charter. 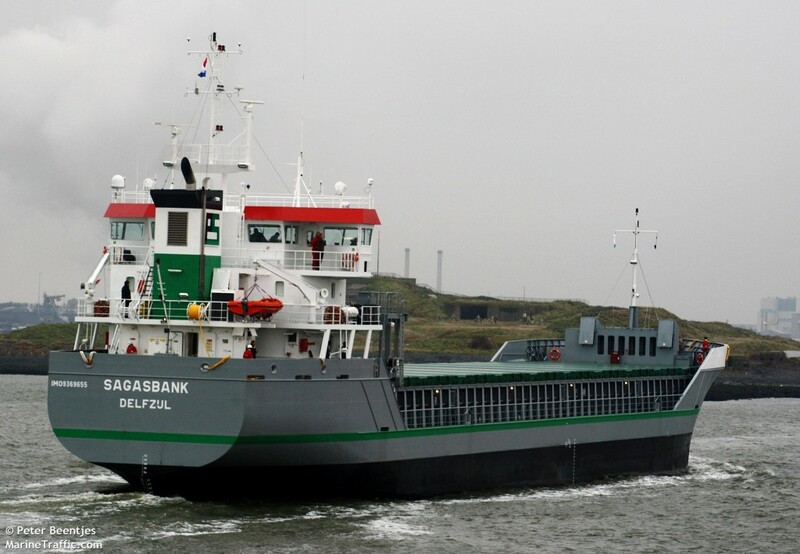 The 4500 dwt freighter Sagasbank went aground in the Kolding Fjord just before it entered the Port of Kolding, Denmark. The Sagasbank was moving around 8 knots when it went aground, but there was no damage to the vessel. Divers had inspected the hull and the ship was later refloated and entered Kolding to unload its cargo. No reports of pollution being released.